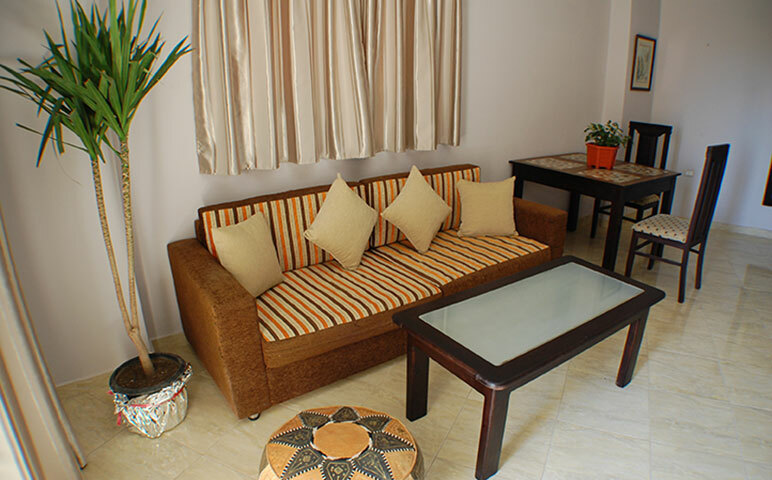 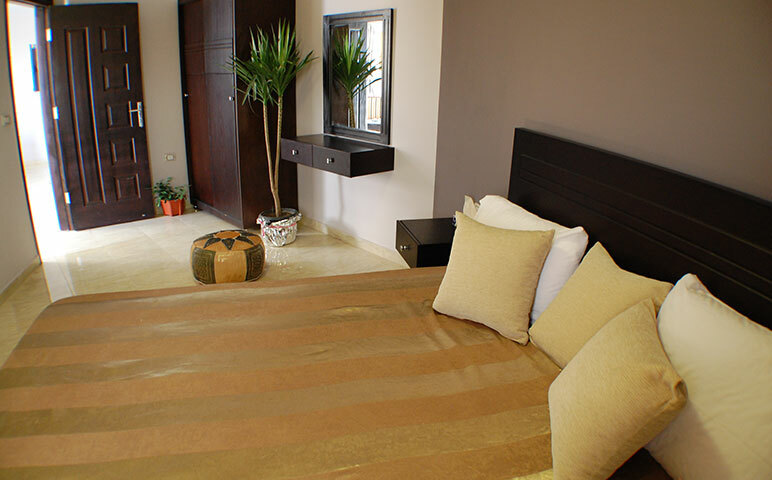 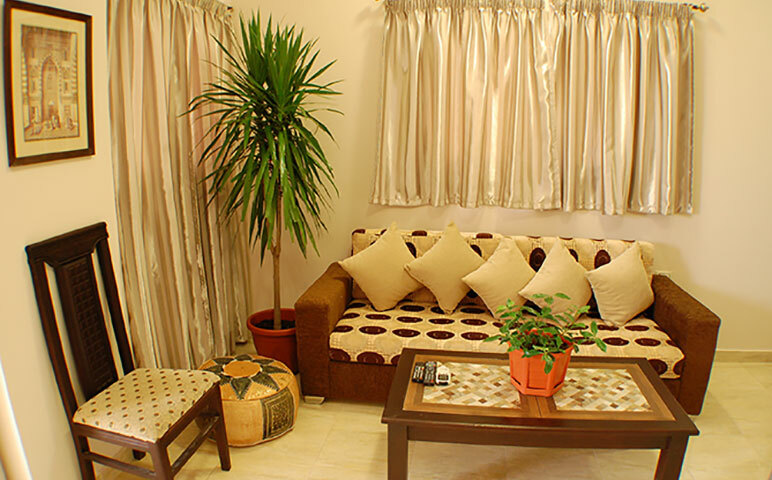 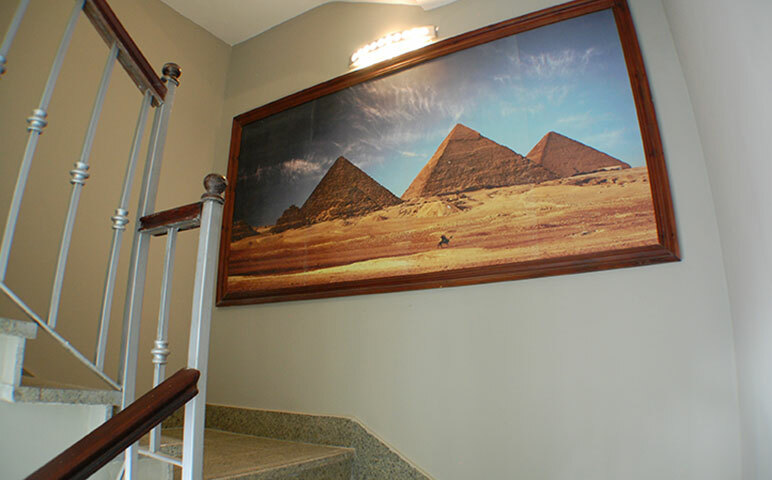 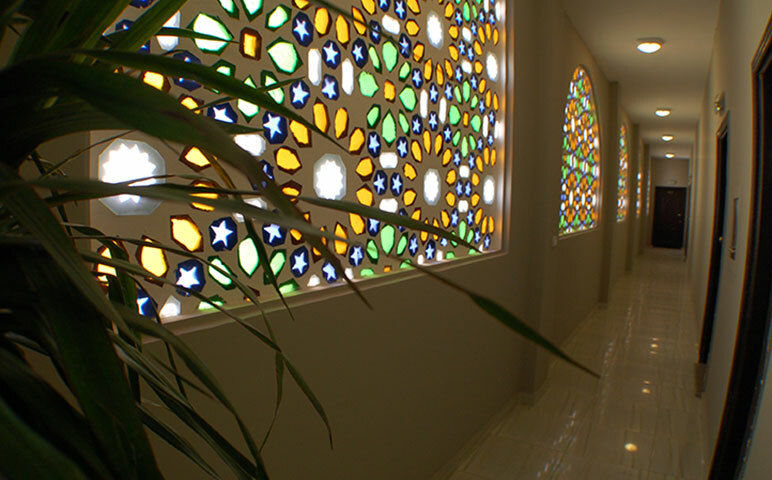 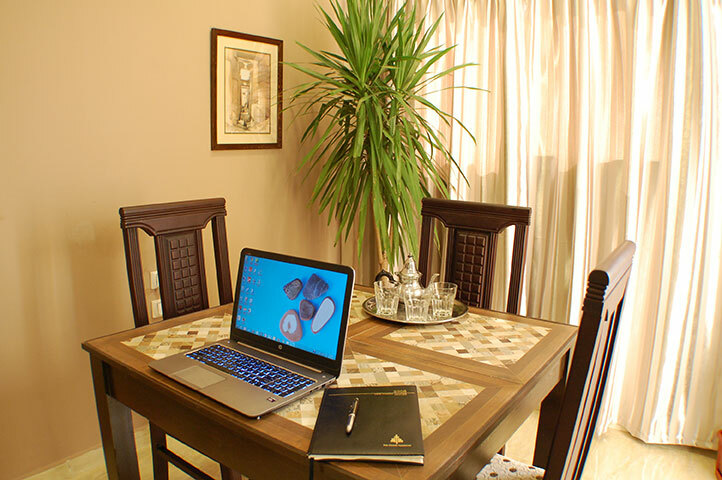 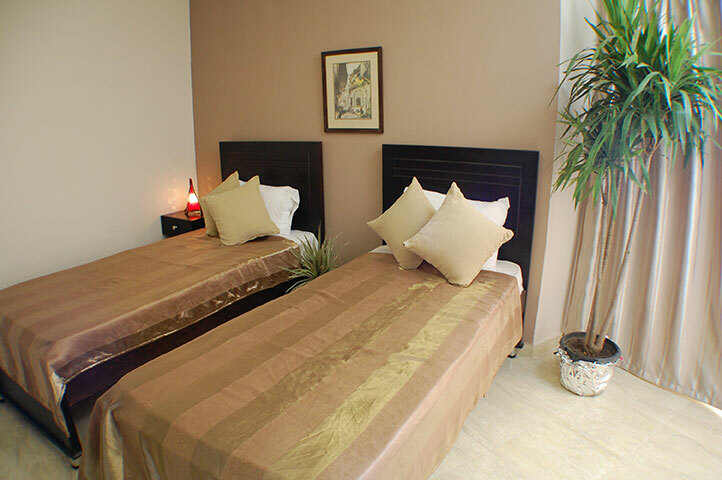 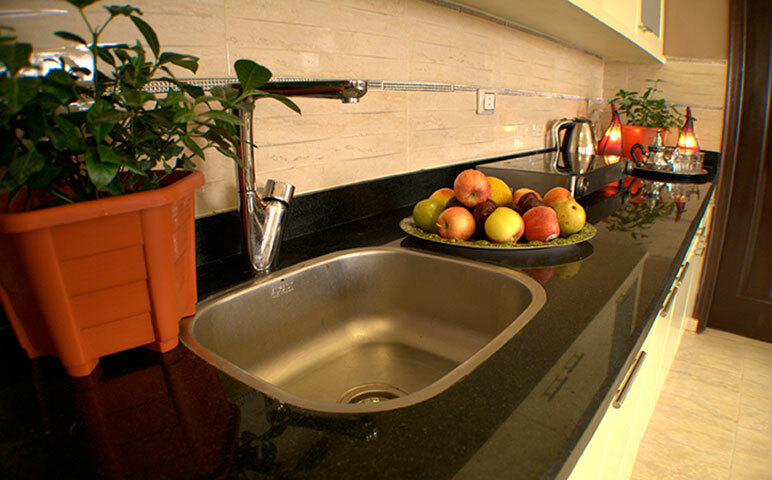 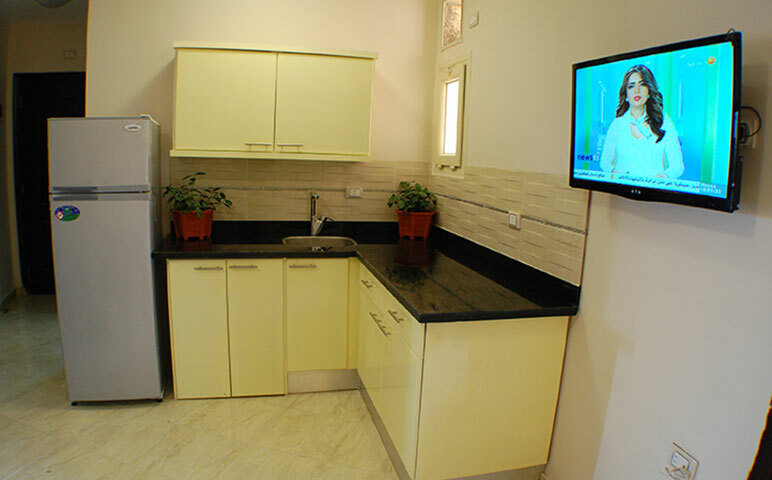 Condo Red Sea is a boutique Condo Hotel located in the City of Hurghada on the beautiful Red Sea of Egypt. 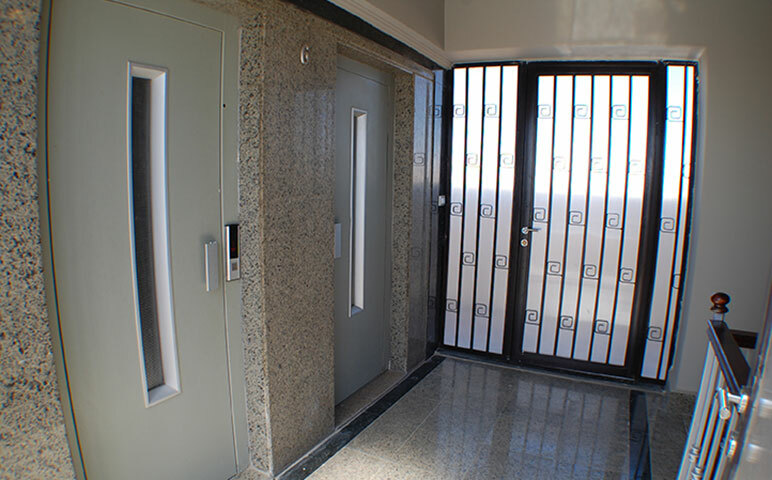 The vibrant concrete and steel structure consists of four levels of residences and three levels of valuable amenities, to a total of seven levels with two modern elevators. 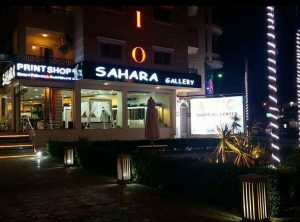 Hurghada International Airport airport is less than 2km away. 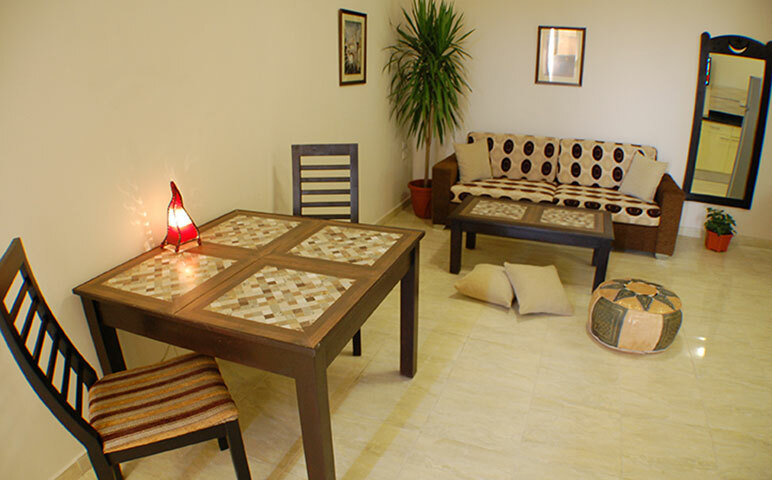 The most beautiful sandy beaches of the Red Sea are less than 5 minutes away. 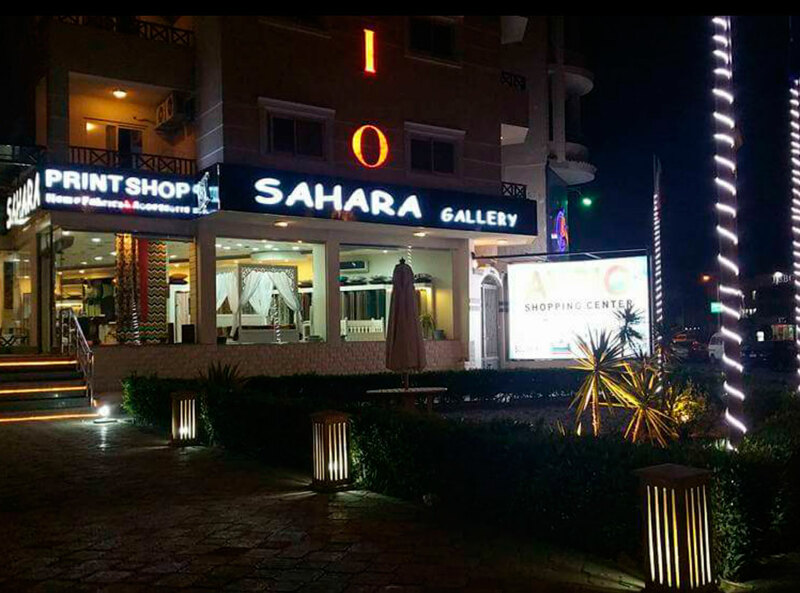 Across the street is Hurghada Banking District with several international banking centers including HSBC, CIB, National Bank of Greece and more. 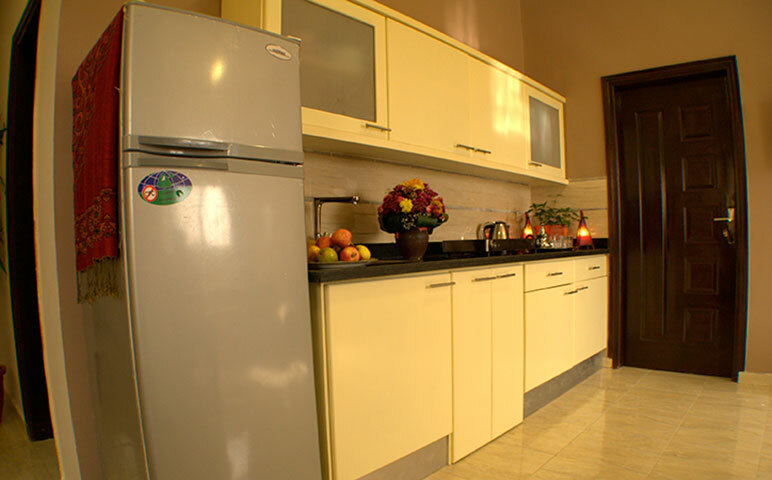 Best Way is around the corner with all the international foods and other consumer goods. 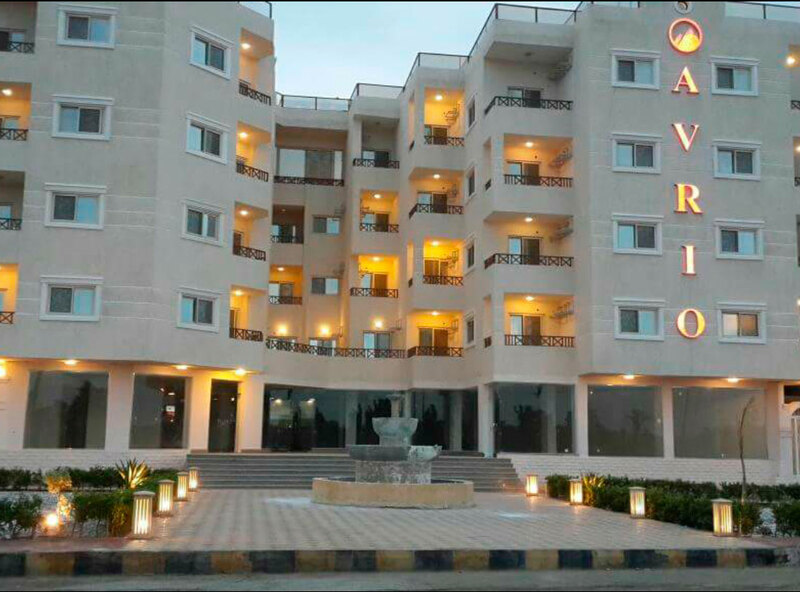 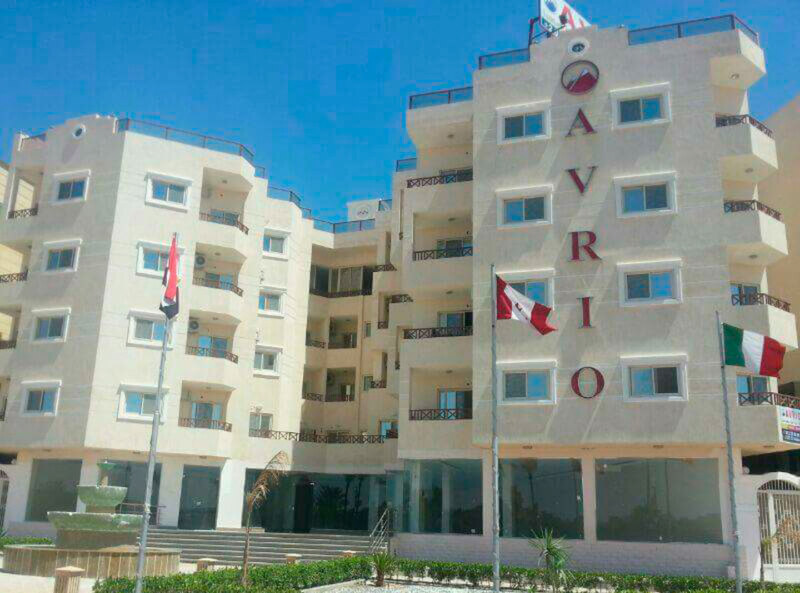 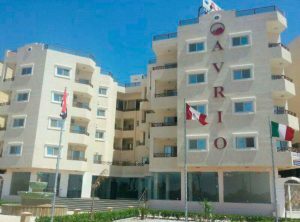 To visit the main site of AVRIO CONDO RED SEA!